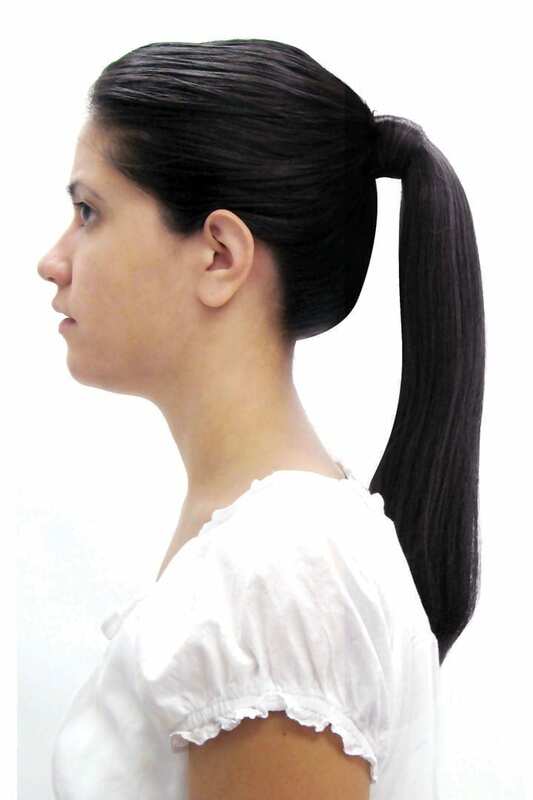 This Ponytail Hairpiece by Estetica Design is a heat-resistant synthetic ponytail that attaches to your existing hair. It attaches in just minutes by simply wrapping it around your own hair and securing it. 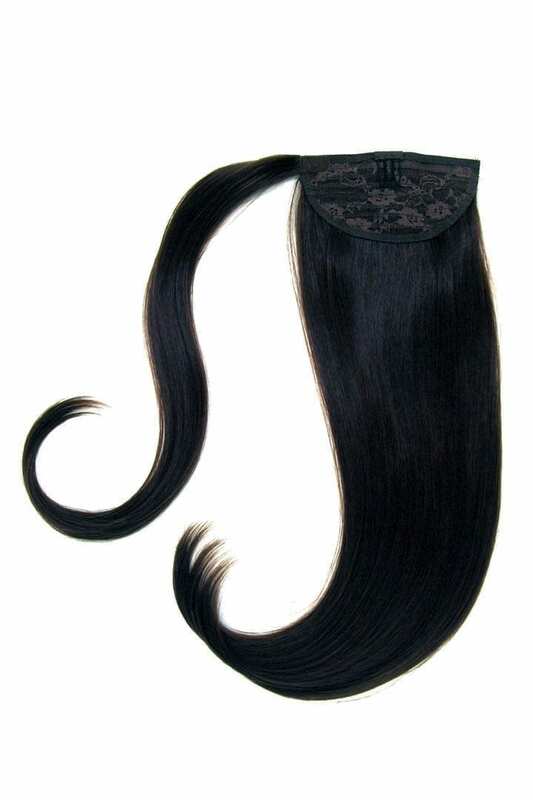 It can be flat ironed and curled, just like your own hair, and is designed to withstand up to 350 degrees farenheit with conventional hair tools. Perfect for all hair types.